Chemistry is the study of matter through observation and experimentation. In this syllabus, students get a rigorous hands-on introduction to the tools, terms, and practices of the study of Chemistry. 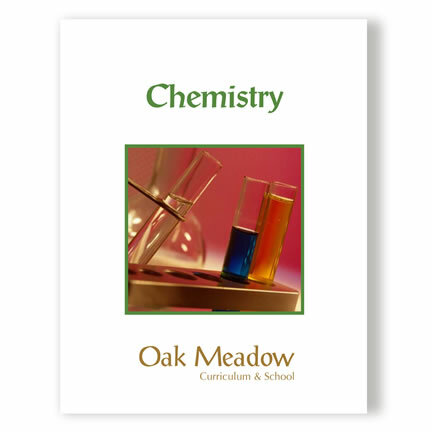 Newly designed and rewritten by one of our Oak Meadow science teachers, the syllabus includes 36 engaging and thought-provoking lessons, affording students a chance to read, write, and reflect on chemistry principles and their real-world applications. The syllabus features 32 laboratory activities, ranging from simple calculations and graphs to full-featured experiments with solutions, gases, and electrochemical cells. High School Teacher Manuals are available only for families who use our curriculum independently (non-enrolled). 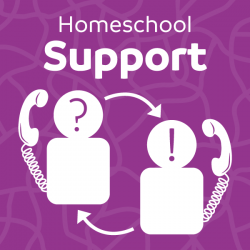 Enrolled students and families should contact their Oak Meadow teacher directly for questions regarding course work.